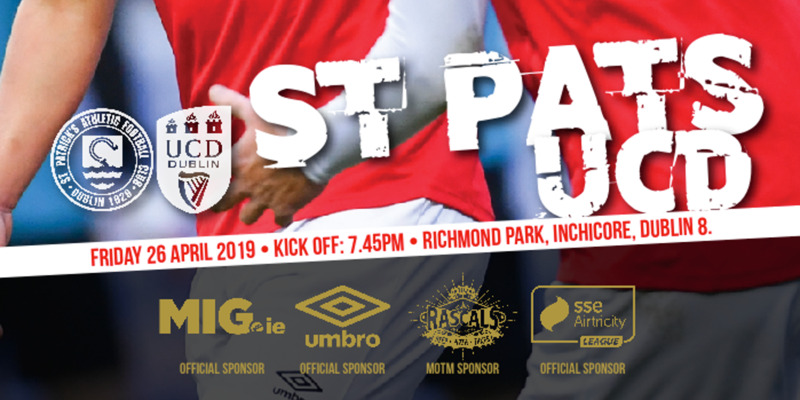 St Patrick's Athletic produced a disciplined defensive display to eke out a vital 1-0 victory at Thomond Park. In a game packed with chances the Saints scored in the 20th minute courtesy of a Killian Brennan penalty. But the visitors were pegged back by a lively Limerick FC outfit with Stephen Bradley and Shane Tracy forcing Pat's Brendan Clarke to make excellent saves. In the closing stages the Saints, with Kenny Browne and Jake Carroll resolute at the back, remained solid. 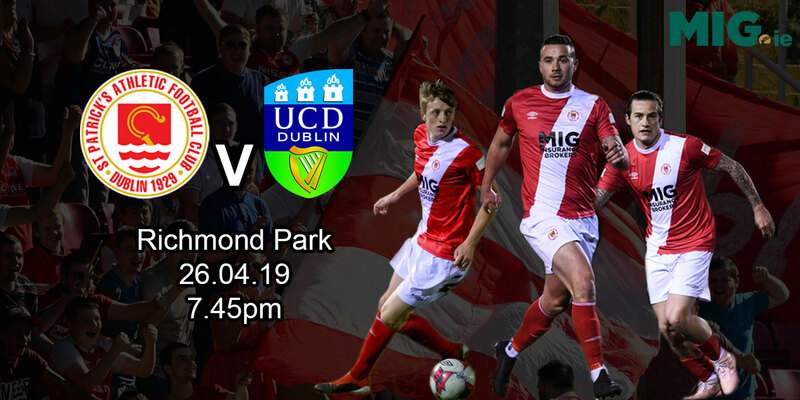 Postponements have hampered the Saints in recent weeks so they hit the south west especially keen to make a positive statement against a Limerick outfit that has settled into the top flight with admirable conviction. 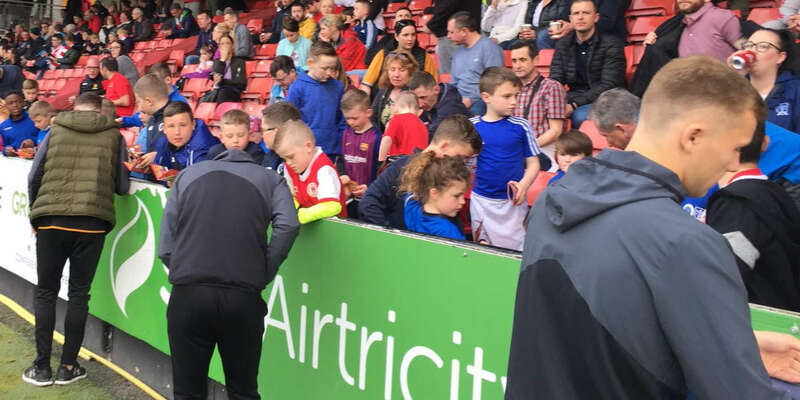 A healthy Pat's contingent journeyed to the Treaty City anxious to see if Liam Buckley's charges could deal with a tricky test. It was evident from the outset that Limerick craved to get the ball wide and that is precisely what they did with only seconds on the clock. Craig Curran, a decent centre forward, clipped a thoughtful delivery out to full back Shaun Kelly, but his deep cross was headed away to safety by a stretched Pat's defence. At the opposite end Limerick custodian Shane Cusack had to be alert to deny a stinging drive from Killian Brennan. The match was being played at a good tempo, both teams trying to adopt a pretty passing approach ensuring the first quarter was lively. Eighteen minutes in Danny Galbraith fizzed a long range effort wide for Limerick, but the hosts were punished for a lapse in concentration seconds later. Ian Bermingham dashing run was halted by a push from Kelly and Brennan expertly converted the resultant 20th minute penalty.